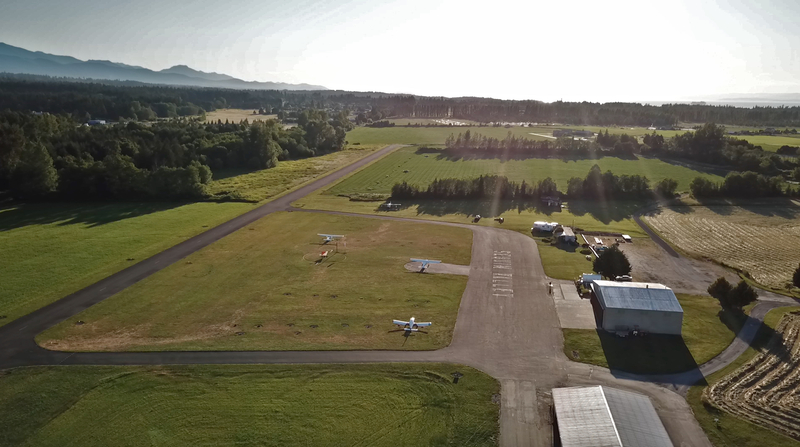 For sales information about the Sequim Valley Airport contact Chuck Marunde, J.D., at ChuckMarunde@gmail.com or 360-775-5424. 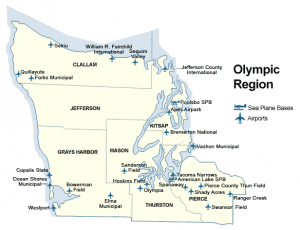 We have one purpose on this site, and that is to promote the Sequim Valley Airport and facilitate the sale of the airport to buyers who will continue its rich heritage on the Olympic Peninsula. Enjoy the site, the photos, videos, and the history of the airport and the Sequim area.